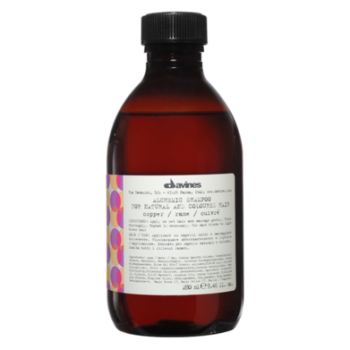 Davines Nounou shampoo is ideal for chemically-treated, damaged, brittle, dry and porous hair. Makes your color last longer, adds body and shine to damaged hair. The hair color will look more vibrant and radiant. Perfect choice for colored/ highlighted/ damaged/ porous/ brittle hair. This shampoo protects your color and makes it last longer, adds radiance and shine, restores your hair, nourishes it while adding body. Gentle and perfect for everyday use. Your color will look more vibrant day after day. The hair becomes nourished and healthy looking. Chestnut milk is rich in carbohydrates, essential vitamins, mineral salts and lipids that nourish and moisturize your hair and scalp restoring its natural health and beauty. Rice Proteins have a conditioning effect. They protect your hair from damaging free radicals and various chemical agents. 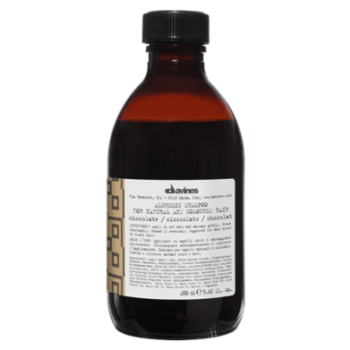 Weightless silicons adds incredible shine and smoothness, bring out the hair color without weighing your hair down, or building up. Hydrocreatine increases hair resistance and elasticity making it stronger and so much healthier! Apply on wet hair, massage, rinse and repeat if necessary. 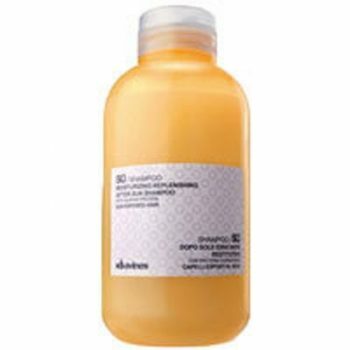 Follow with Davines NOUNOU Illuminating Cream Conditioner for best results. 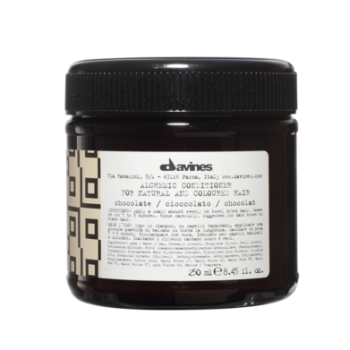 Complete your beauty ritual with Davines NOUNOU Pak/ Nourishing Repairing Mask to completely restore and protect your hair. Apply it once or twice a week for 15 minutes and enjoy your beautiful hair!